Patricia Zuleta holds a Guatemalan teacher certificate to teach at the elementary school level, She is an Industrial Engineer with a Magister in Arts in Curriculum from Universidad del Valle de Guatemala. As a curriculum expert she has worked in developing materials (online and physical) for a variety of institutions. The past year, she conducted research for the Ministries of Education and Economy, to revise the Guatemalan National Curriculum. She has published a book on curriculum and is a research professor at Universidad de San Carlos working on curriculum projects. She has been an English teacher for 36 years. She is currently working as an English language professor at Universidad Rafael Landívar and Universidad InterNaciones. 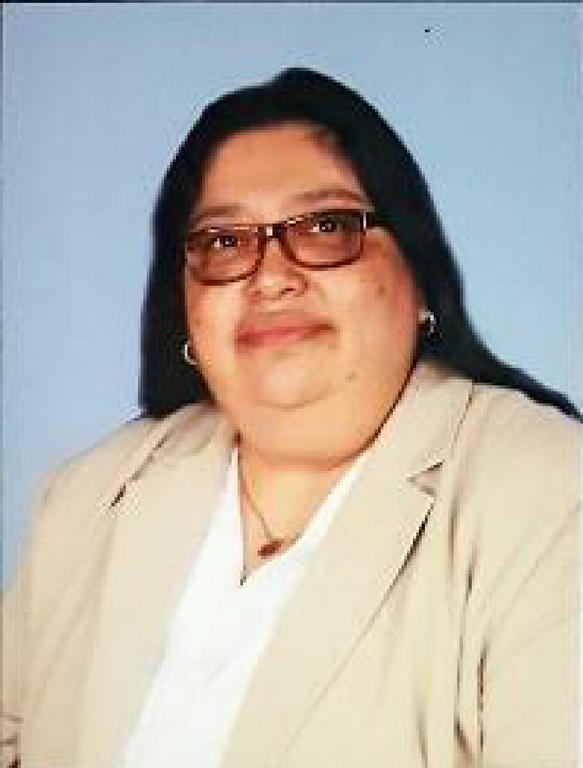 Patricia has dedicated 26 years to a variety of administrative positions: administrator, curriculum developer, trainer and consultant for different schools around the country, the Minister of Education, and she is currently an academic consultant for National Geographic Learning.